Good news for the feds. 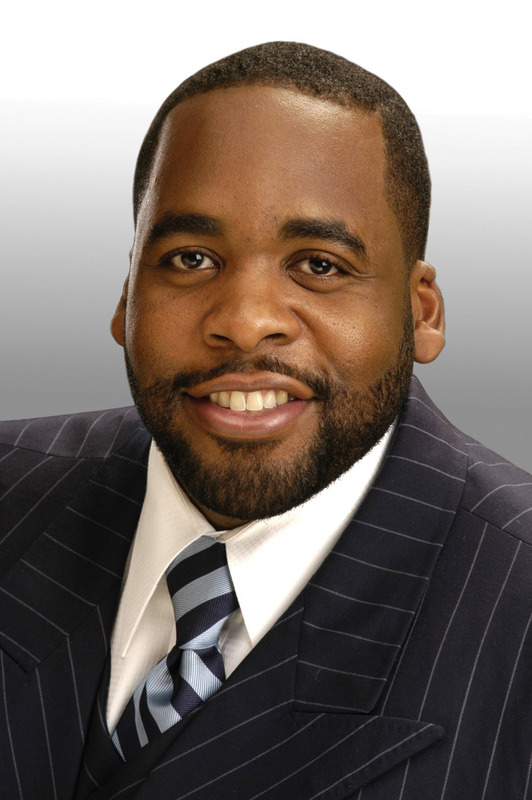 Bad news for Kwame Kilpatrick, the ex- “hip hop mayor” of Detroit, who is eye-brow deep in legal trouble. Derrick Miller, 41, a Kilpatrick confidante who worked as the city’s Chief Administrative Officer, pleaded guilty Monday in federal court to corruption and tax charges and agreed to cooperate and testify for the feds against Kilpatrick, who faces federal corruption charges, the U.S. Attorney’s Office in Detroit announced. 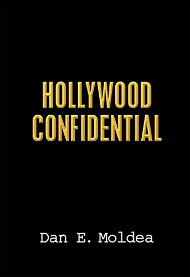 Ferguson is a contractor and close friend of Kilpatrick. Kilpatrick, as well as his top assistants, including Miller and Victor Mercado (ex-head of the city Water Department), pressured contractors to put Ferguson on City contracts they had received, or risk having the contracts held up or canceled, authorities alleged. The U.S. Attorney’s Office said Mercado and other City officials influenced the award of contracts to teams that included Ferguson on them, including re-evaluating bids if Ferguson was not part of the winning team. Miller and other City officials also gave Ferguson inside information about contracts or bid evaluations to give Ferguson’s team an edge over competing bidders. Kwame was sometimes referred to as the “hip hop mayor” because of his hip, young image as an up and coming mayor. Posted: 9/13/11 at 12:28 PM under FBI, News Story.